Organisation currently works with UM London. The Financial Services Compensation Scheme is planning to launch a new contract for its media strategy, planning and buying. The incumbent, UM London, has held the media planning account since 2012 and retained the business after a pitch in 2015. FSCS is now set to take a wider approach to raising awareness of its services. Carat previously held the media buying account. The FSCS was set up in 2000 to help savers who had lost money invested by banks. The new contract – which is expected to launch in September 2019 – will expand from raising awareness of its work on savings and deposit protection to encompass other areas including pensions, mortgages, debt management and insurance. The organisation is expected to begin its search at the end of January, with a pre-market engagement event to be held before that. The contract is valued at £6.4m for a four-year period. It is unclear at this stage whether all media activity will be consolidated into one agency. 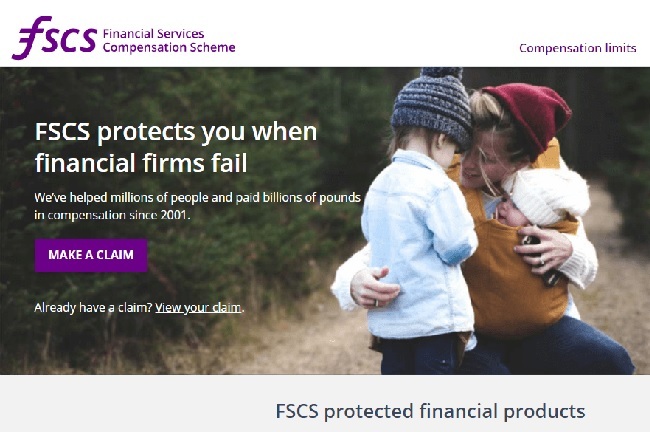 The FSCS said the aim is to deliver consumer awareness, aligned to its organisational strategy for the 2020s. The body has identified the coming decade as a time of change, with retail financial markets and companies adapting to the challenges and opportunities of Brexit, consumers adopting new financial products and technology offering opportunities to improve the ease and speed of the FSCS's services. "We are in a test-and-learn period and we expect the planning and buying procurement to deliver an evolved integrated strategy, agile planning and delivery with a digital first approach," the FSCS said in its early procurement document. A spokesperson for the FSCS said: "FSCS, as a contracting authority under Public Contract Regulations, is required to tender for its various services. "This procurement will be advertised via the OJEU [Official Journal of the European Union] and open to companies in the UK and across Europe."